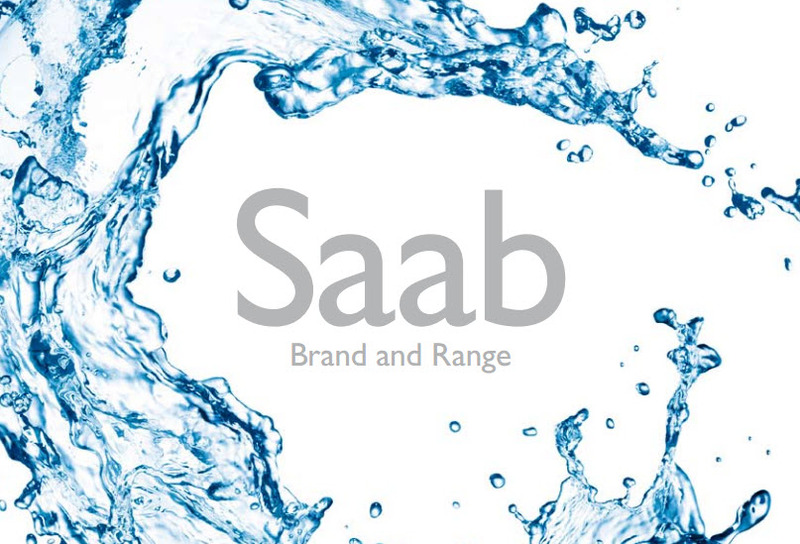 Welcome to Saab and an inspiring introduction to our brand and products. Flip the pages and enjoy the intriguing stories about our history, innovations and future. Explore our exciting range of cars. That way you’ll be well prepared to continue the journey and design your own Saab at saabusa.com. As a car manufacturer, we already live in the future. Developing new cars with new solutions and technologies. 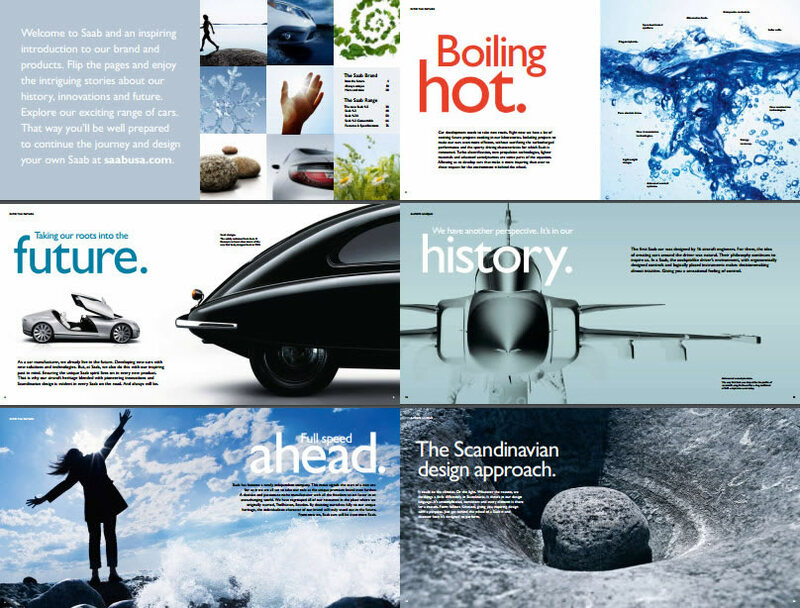 But, at Saab, we also do this with our inspiring past in mind. Ensuring the unique Saab spirit lives on in every new product. That is why our aircraft heritage blended with pioneering innovations and Scandinavian design is evident in every Saab on the road. And always will be.